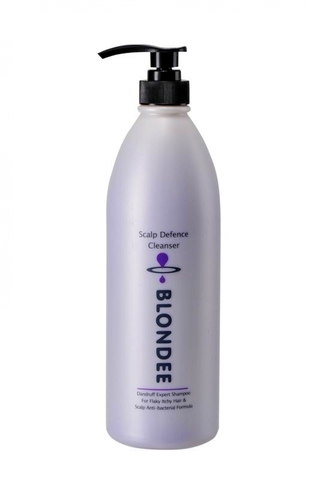 Specifically developed with a highly efficient anti-bacterial substance to effectively remove flakes and itchiness of scalp. When use regularly, this pH balanced formulation will keep dandruff away. 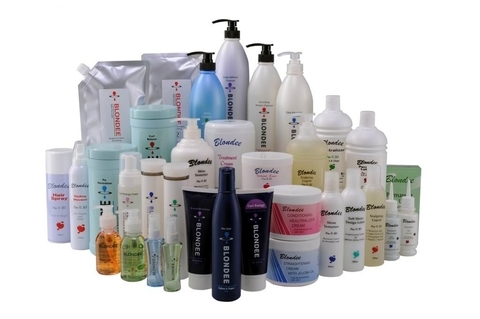 It soothes and clarms the irratated scalp areas. Nourishes and protects to promote healthy and problem-free hair and scalp. Wet hair and massage lather into hair scalp, rinse thoroughly. Repeat for maximum results. Avoid contact with eyes. Should this occur, rinse well with lukewarm water.